COCOLAPALM is truly the hidden JEWEL of Negril's 7-mile white sandy beach. 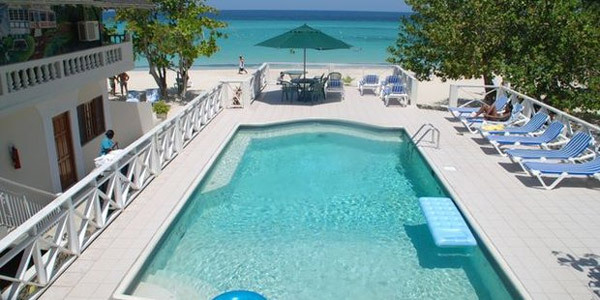 CocoLaPalm is nestled within the foliage of Negril's famous 7-mile beach, with its fine sugar white sand and warm pristine waters of the Caribbean Sea. Both the beauty and tranquility of Jamaica inspired CocoLaPalm's distinctive, octagonal architecture with its open courtyards, large courtyard swimming pool, beach front pool, and extra large whirlpool hot tub hidden from outside view by our lush tropical gardens. 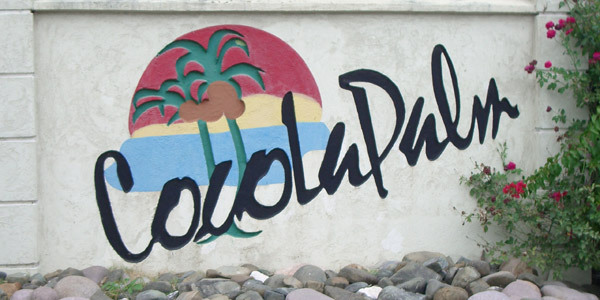 CocoLaPalm is one of life's rare pleasures and the ultimate relaxation vacation. It's kick-off-your-shoes and leave those everyday-problems behind. Eat, drink and be merry, laugh and love, party and play; yes, that is what CocoLaPalm is all about. Discover a little bit of heaven right here on earth at CocoLaPalm. Nestled on Negril’s famous 7-mile beach next to the inviting soft blue waters of the Caribbean, everything and everyone – from our distinctive, locally inspired architecture and lush gardens, to the smiling faces of our welcoming and attentive staff – is here to help you rest and relax in your own piece of paradise. Join us and discover just how nice (and affordable!) the ultimate Caribbean experience can be. Reserve your place at CocoLaPalm today!